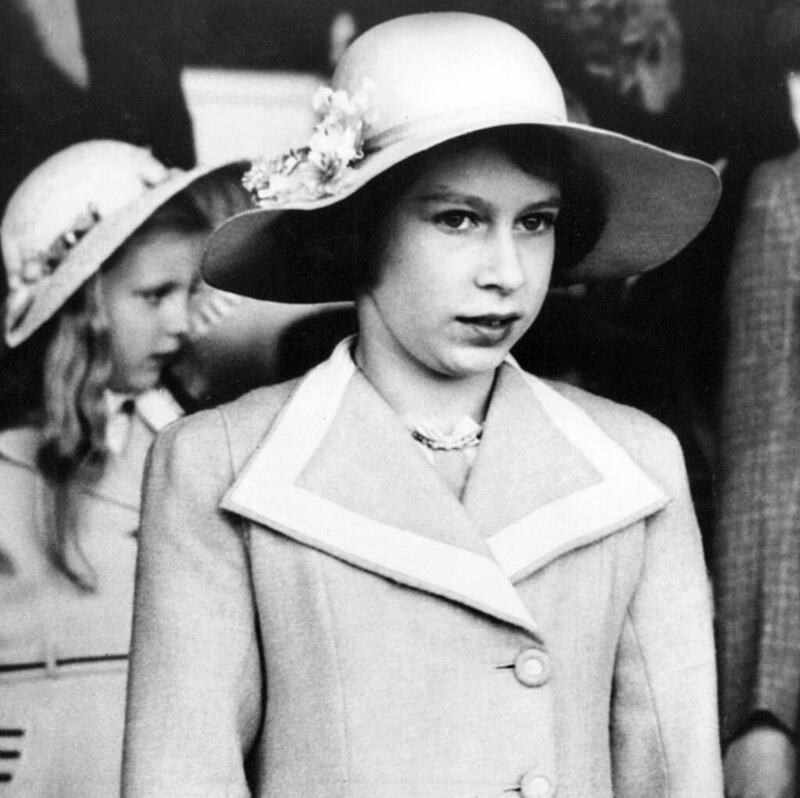 At 12 years old, then-Princess Elizabeth had all the class of a woman coming up in society during the 1930s. By this point, the future queen had already begun experimenting with accessories, wearing a necklace and a hat adorned with flowers. This picture was reportedly taken in 1938 when Princess Elizabeth visiting the Aldershot Military Tattoo, an annual event in which all branches of military service displayed their most impressive strengths to raise money for military charities. 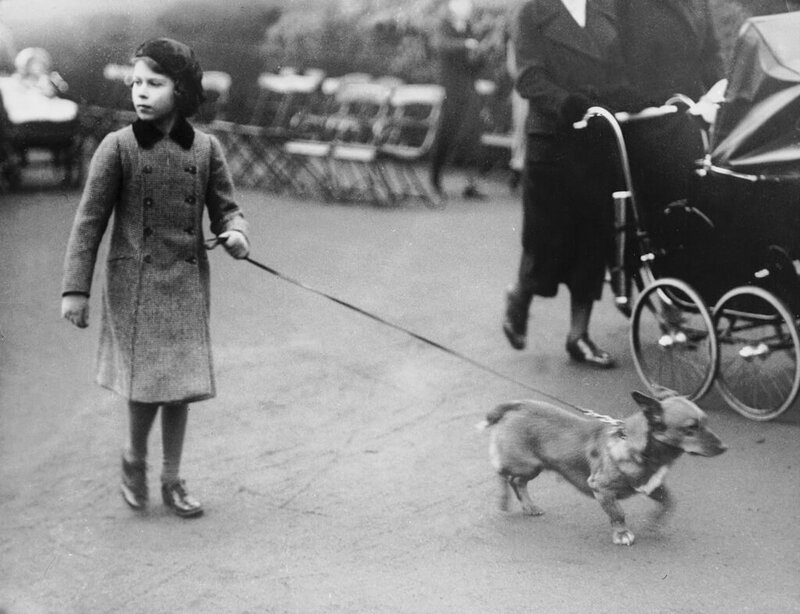 By the time she was 20 years old, Princess Elizabeth was prepping for some important events in her life. 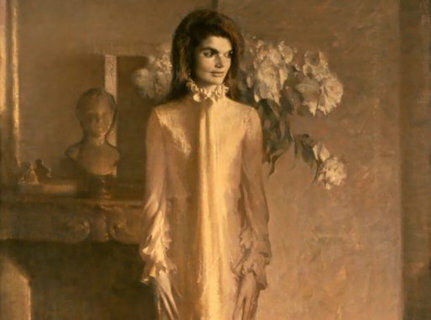 Through her teens and early adulthood, her style appeared more relaxed without sacrificing elegance. Her dress is flattering to her figure but doesn’t reveal too much, just like a woman of class. 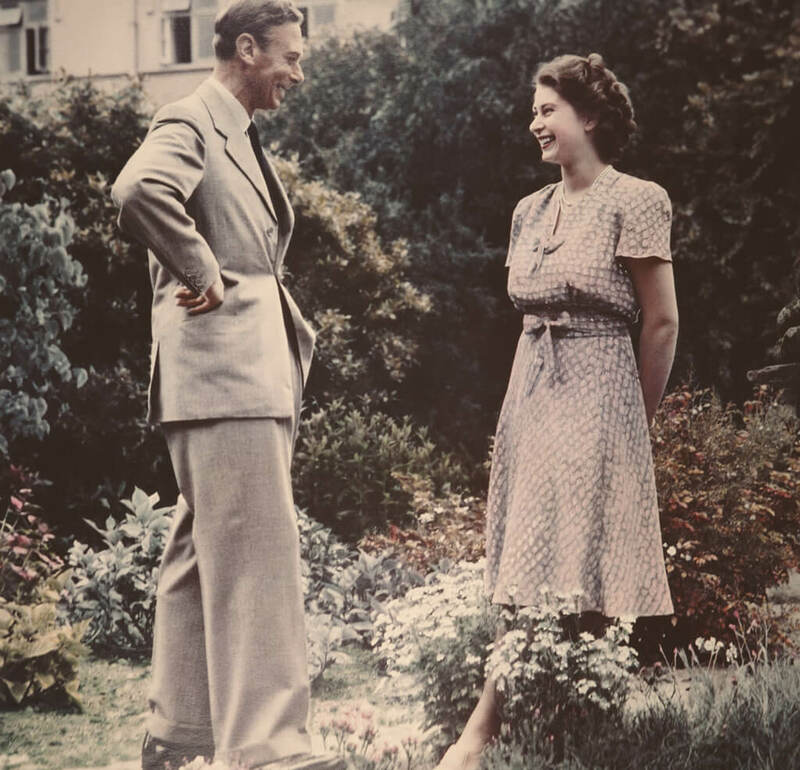 Here she is conversing with her father, King George VI. 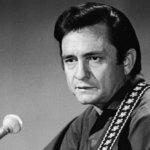 Elizabeth apparently began playing with patterns at this point, which is something she would continue to do quite often throughout her life. Queen Elizabeth wore a lot of skirts in her youth, but this would change with her own daughter as you’ll soon see. Elizabeth’s personal style is rather demure, but let’s just take a moment to appreciate what she wore for two of the most historic events in her young adult life. First, her 1947 wedding to Philip Mountbatten at Westminster Abbey. The dress was designed by Norman Hartnell, who would later be named the Royal Warrant as Dressmaker to the queen. One of the most distinct aspects of this dress is perhaps the star-patterned train, which itself was 13 feet long. The Coronation of Queen Elizabeth II was another momentous occasion and by then, the Queen hadn’t even turned 30. Norman Hartnell again had the honor of designing the dress for this milestone. 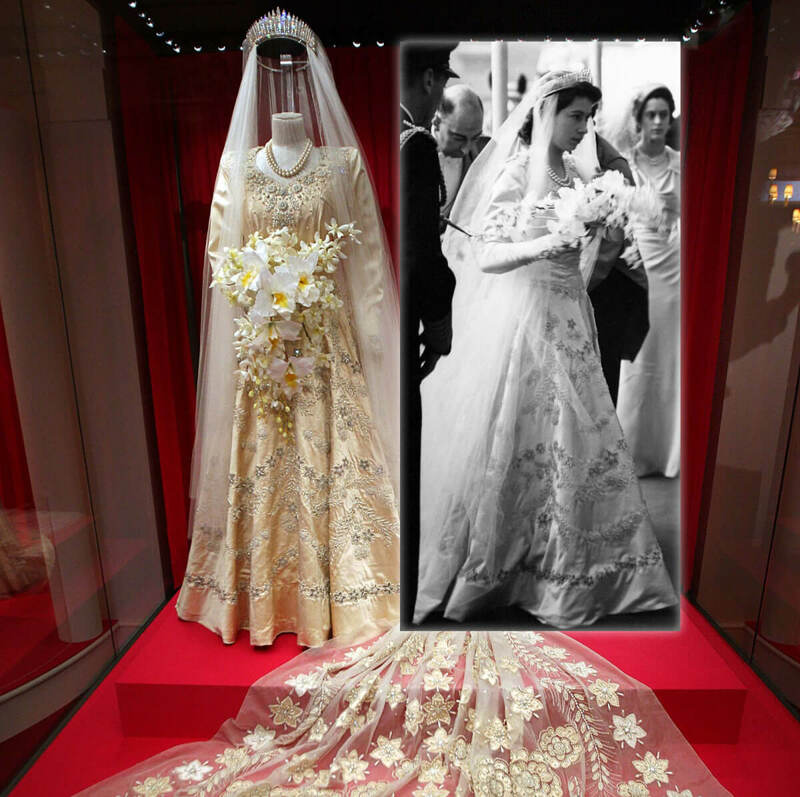 The Queen wanted the dress to be made of satin like her wedding dress. It was also important to her for the dress to accentuate her shape but in an elegant way. The point of this dress – and like most of her future outfits as you’ll notice – was to stand out among the rest. 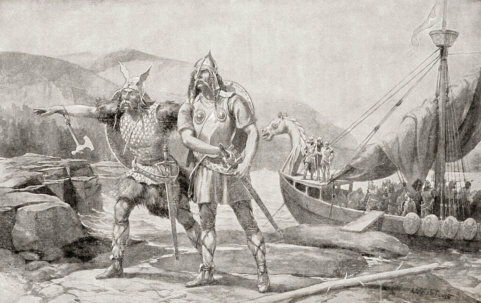 Elizabeth already had two children by the time she became the Queen. 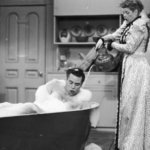 While Queen Elizabeth herself wore many skirts and dresses in her days as a princess, it seems that she allowed her own daughter to take advantage of modern times. 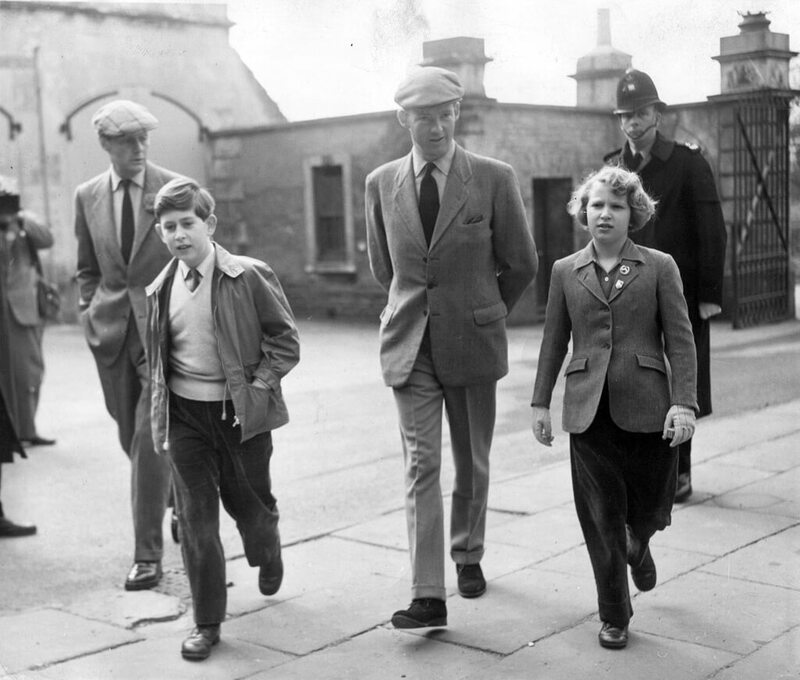 In this photo, 10-year-old Princess Anne wears pants and a jacket, looking even a bit more polished than her 12-year-old brother Prince Charles. Anne’s license to wear pants enabled her to take on a style her of her own throughout the years. Princess Anne may have been allowed to wear what made her comfortable, but that doesn’t mean she didn’t take fashion cues from her mom. 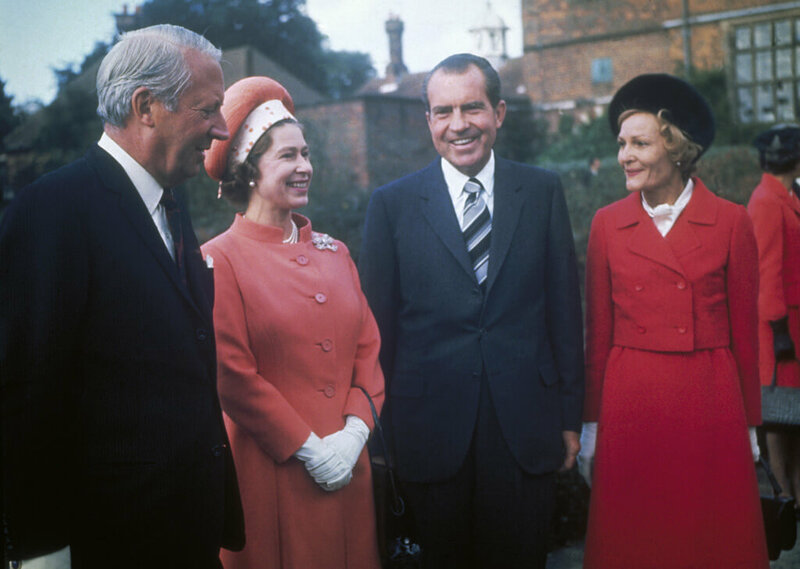 In this photo from 1970, Queen Elizabeth and Edward Heath, the British Prime Minister at the time, meet with Richard Nixon and his wife Patricia. Just as we predicted, the Queen is wearing an outfit that makes her stand out from those around her. 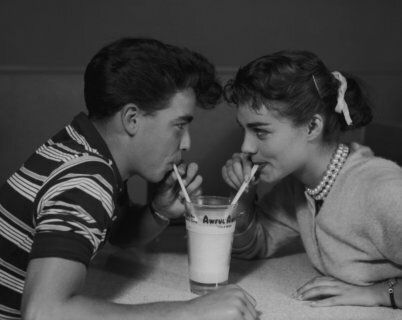 It must have been around this time that she began wearing bright monotones as she so frequently does in the present. The Queen’s accessory game is also in full force here, with a hat, brooch, pristine white gloves, and a pearl necklace and earrings. 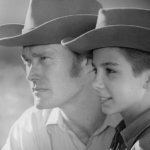 This family portrait was also taken in 1970. Princess Anne’s dress and hair is the most indicative of the era, although Prince Charles’s and his father’s sport jackets are also signs of the times. 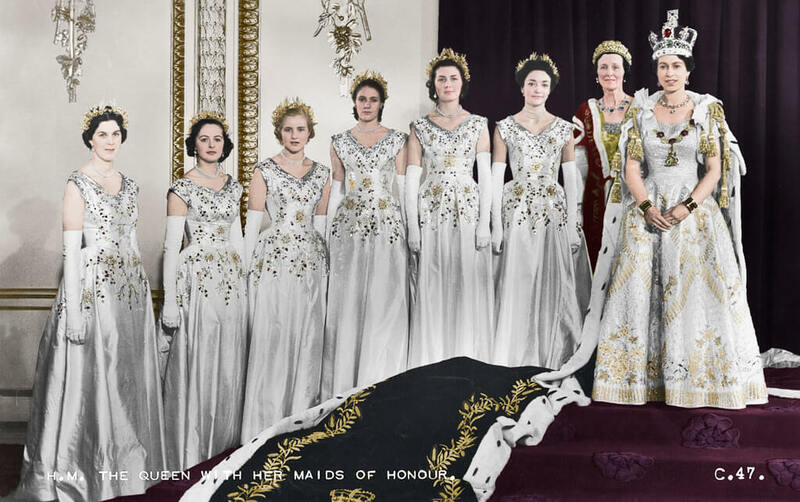 The Queen wears the most striking color in the group, complete with her pearls — a more classic than trendy look. Princess Anne seems to have inherited her mother’s affinity for stand-out colors here too. Next you will see how mother and daughter’s personal styles coincided. 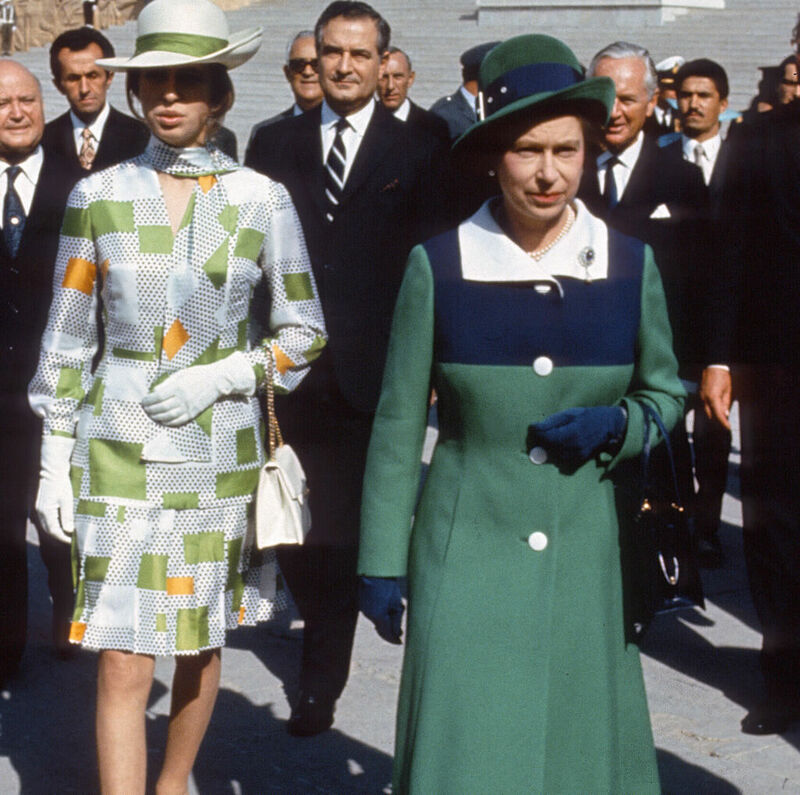 Here are Princess Anne and Queen Elizabeth in Turkey in 1971. As you can see, their outfits are almost complementary to each other. Mother and daughter both wear dresses accessorized with hats, but the differences are unique to each woman’s style. While the Queen sports block colors, Princess Anne plays with patterns. The Queen’s dress is more traditional since the hem falls below her knees, but Princess Anne’s dress has a modern cut. Both women wear bright colors to allow them to stand out in a sea of suits. 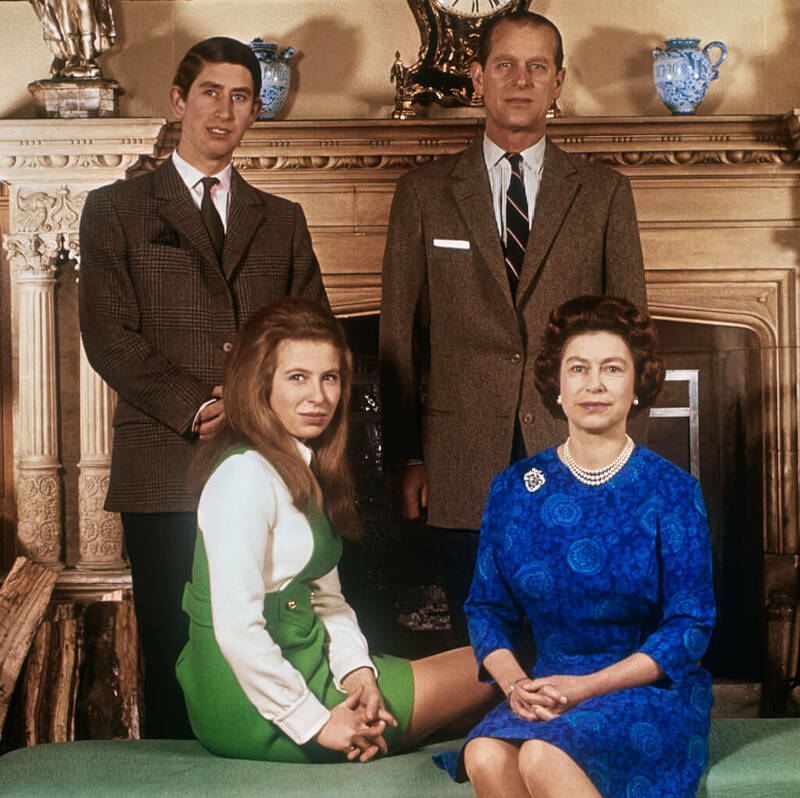 Princess Anne’s impeccable style was obviously inherited from her mother, but not everyone in the royal family was born with these resources it as you’ll soon see. As you can see, Princess Anne has taken stand-out colors to a whole new level. 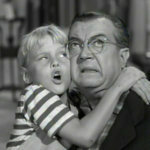 Perhaps she took a page out of her mother’s book! 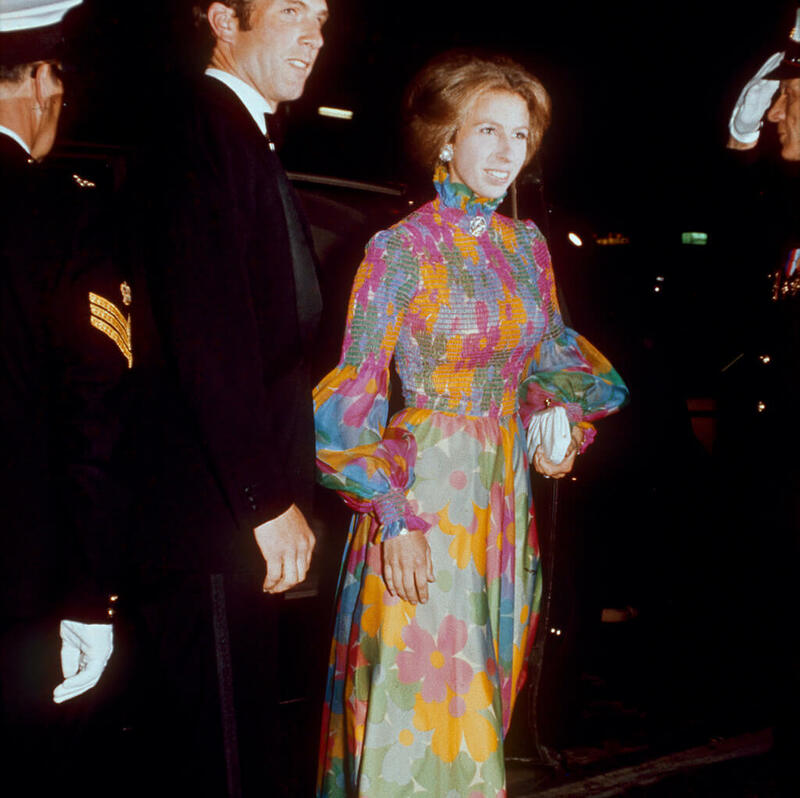 In 1973, Princess Anne arrived at a film premiere in this amazing floral gown with her then-husband, Mark Phillips. The dress accentuates her figure, but still maintains a level of class. The turtleneck color and puffy sleeves add a demure quality to her look. 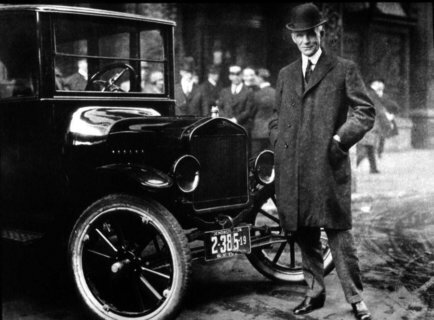 But this dress is certainly a product of its time. While Princess Anne did wear a lot of feminine pieces in her time, this look definitely harkens back to the pants-wearing days of her youth. Princess Anne was one of the first modern princesses in the royal family, looking like she stepped out of a Ralph Lauren advertisement. Here, Princess Anne managed to dress casually but still polished. She achieves this by accentuating her simple jeans and shirt combo with a statement belt and a chic scarf tied effortlessly around her neck. 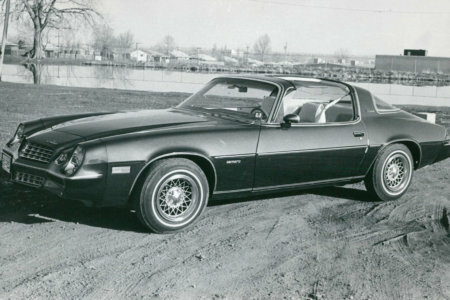 Not everyone in the royal family was born with regal taste. Take Kate Middleton, for example, who was not born into the royal family. Before marrying Prince William she was a simple commoner like the rest of us and that means she dressed like the average person as well. In this photo from 2005, there’s a lot going on in Kate’s outfit. There’s definitely a sort of western influence here, with her fringed knee-high boots and her hat. Kate’s pre-royal style was a little casual, but in a few short years, that would all change as you’ll soon see. Two years later in 2007, things haven’t improved style-wise for Ms. Middleton. In fact, this outfit is even more “early 2000s” than the one before it, mostly for the fact that she’s wearing Ugg sheepskin boots. Though her blazer matches her belt, it’s a stark contrast to the boots which are an eyesore by today’s style standards. Of course, after Kate Middleton officially entered the royal family, she was in for a huge wardrobe upgrade. Several years into her courtship with Prince William, Kate Middleton’s style took on a little more pomp and circumstance as she became acquainted with royal events. Here she is in 2008 arriving at the wedding of Lady Rose Windsor. 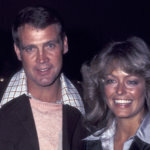 Middleton’s style was still pretty simple, as she wore a buttoned-up cardigan over her dress. But thankfully she traded in those Uggs for some pumps. Of course, what’s a royal event without a statement headpiece? Clearly, Kate had caught on. When Willam and Kate announced their engagement in 2010, Kate still kept it simple. Here she wore an elegant blue dress by the brand Issa, which many people wanted to buy for themselves. At the time, the dress was worth $600, but it was re-released by the brand at a more affordable price of less than $200. It was also renamed the “Kate Tie Wrap Dress.” Middleton was well on her way to becoming a style inspiration. Not all women who married into the royal family were hopeless when it came to fashion. The newest member has a style all her own. Fast-forwarding to 2018, you’ll see that Kate Middleton’s style has completely transformed. Who knew that the averagely-dressed woman from 2008 would turn into a royal-style icon ten years later? We had all hoped the best for Ms. Middleton’s wardrobe and thankfully she doesn’t disappoint these days. Here she’s taking a note from former royals and standing out with the use of this chic houndstooth pattern. Even Kate’s casual style has become more refined as you will see next. In this photo from July 2018, Kate Middleton wears another flattering wrap-style dress. Again, she plays with patterns in this outfit but looks a bit relaxed with minimal accessories. Behind her is her newly-minted sister-in-law Meghan Markle, who has become a bit of a style icon herself since joining the royal family. Markle’s style has been dissected by many in the short time that she’s been in cahoots with the Royals, as you’ll see coming up. Before she married Prince Harry, Meghan Markle was more or less a relatively-unknown actress (unless you fervently watched Suits). She didn’t dress nearly as nicely as she does now, but she did have more resources as an actress than Kate Middleton did in her commoner days. Meghan’s style from 2012, for example, was similar to much of what Hollywood was wearing at the time. In the few years before becoming a royal, she loved wearing heels and shorter skirts. After becoming the Duchess of Sussex, Meghan Markle’s style has transformed considerably. More so, she often breaks royal protocol when attending royal events, just as she did here for the 2018 Trooping of the Colour. 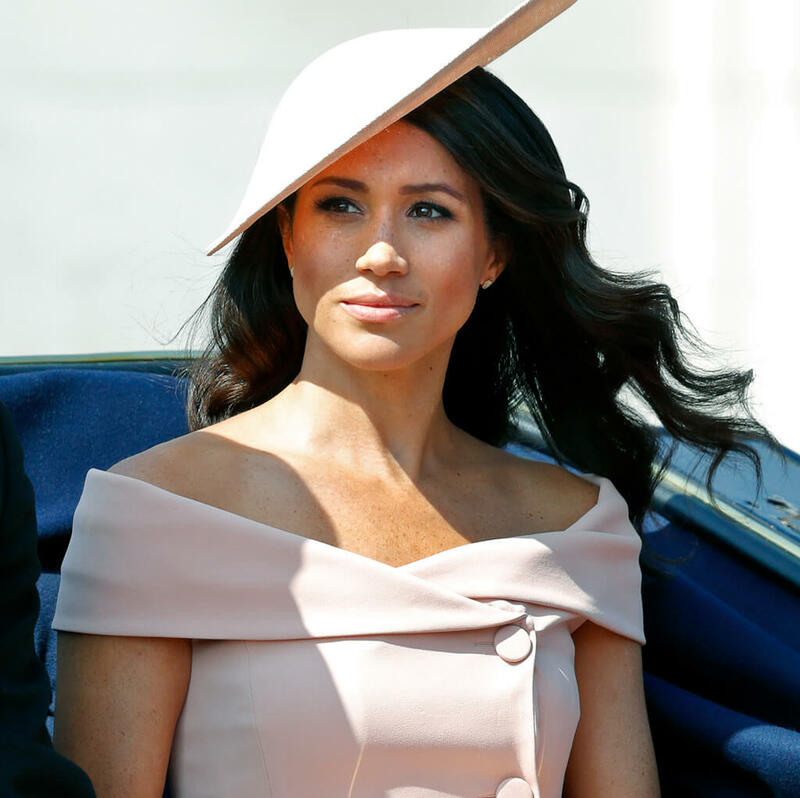 Though Markle has the class and sophistication to pull off royal style, she is still prone to showing a little skin. Such is the case with this Carolina Herrera dress that she wore. Markle’s style is more contemporary compared to the other royals, but what do you think the Queen says? 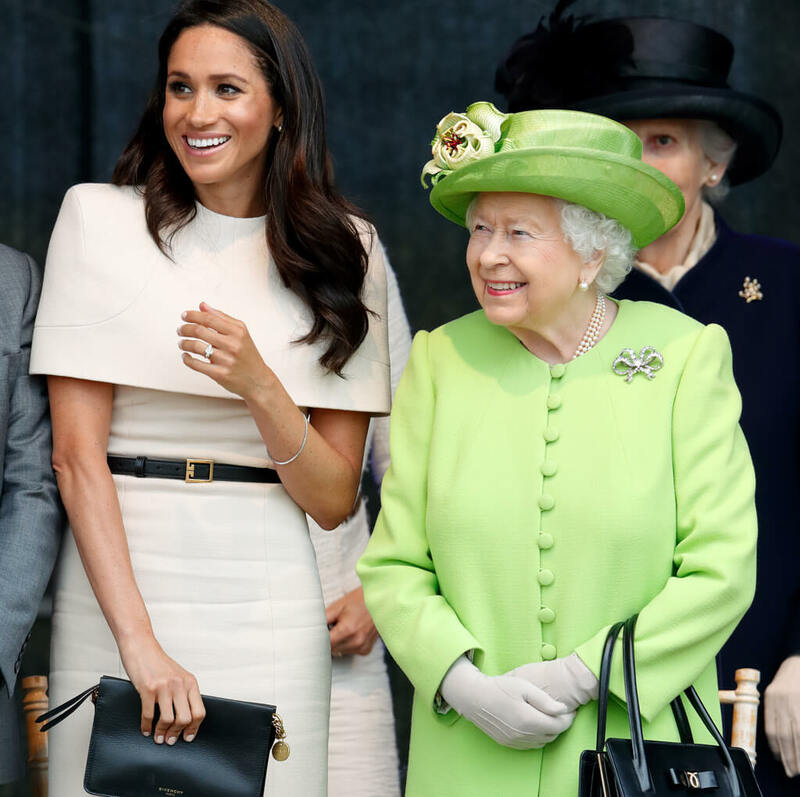 Queen Elizabeth has obviously welcomed Meghan Markle into the family, but we can only imagine with Her Majesty thinks of Meghan’s affinity for skin. Needless to say, Meghan so far has been playing it safe with the Queen. Whenever they are seen together, Meghan wears neutral tones. Perhaps this is to help the Queen in her lifelong tradition of standing out. As you can see, the Queen continues to wear bright, outstanding colors that make her easily recognizable.